Charcoal Soap is a deep-cleansing detoxifying soap bar that works like clay soaps, minimizing pores and pulling impurities to the surface where they can be rinsed away. One use is for acne; the charcoal may absorb excess oils from your skin. Lavender is the most versatile of all the essential oils. It's calming, relaxing, and balancing, and has been used as a muscle pain reliever, a headache remedy, and to help with anxiety and depression. Lavender essential oil has antifungal, antiseptic, anti-inflammatory and analgesic properties, so it may help with skin problems such as rashes, bug bites, hives, psoriasis, eczema, swelling, itching, and pain while aiding in the healing process. Lavender also discourages mosquitoes for some people. Tea Tree essential oil is an amazing oil that comes from the Malaleuca alternifolia, the Tea Tree, a small tree native to Australia. The oil is distilled from its leaves. It has remarkable antibacterial, anti-fungal, antiseptic, antimicrobial and fungicidal properties, making it an excellent natural treatment that may help acne, skin bumps, bug bites, cuts, fungus, athlete’s foot, ringworm, and much more. It may help eliminate some of the ugliest bacterial infections and combat body odor (anti-bacterial), & may help with psoriasis, dermatitis, eczema, ringworm & athlete’s foot (fungicidal). This is a cold-process soap made with olive oil, goat milk, coconut oil, sweet almond oil, sodium hydroxide, palm oil, lavender essential oil, sodium lactate, activated charcoal, and tea tree essential oil. You are buying one bar of Charcoal Lavender Tea Tree soap weighing approximately 4.5oz. The featured Bible verse is 1 Thessalonians 5:17 - Pray without ceasing. 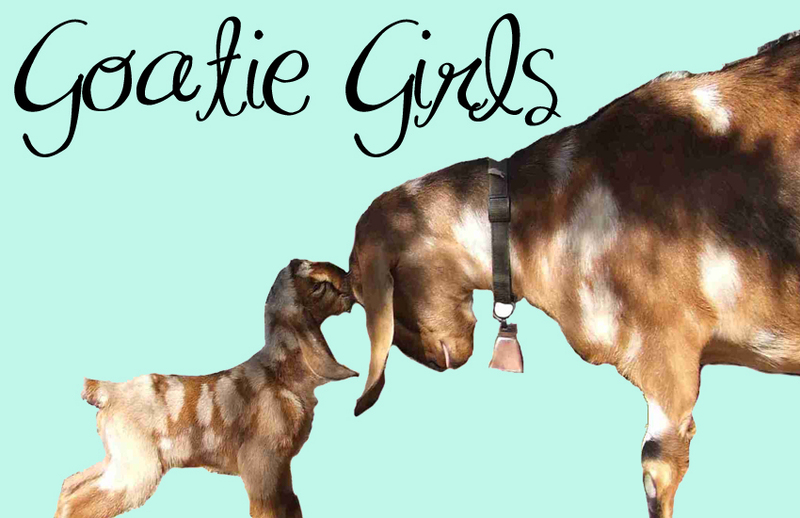 The goat featured on the label is Jinx, a bottle-baby and twin to Josie on Dragonfly Moonflower, born to Gypsy (a 2011 bottle baby) on Rosemary, Tea Tree, Lavender and Almond Cookies, and Copper's granddaughter, whose picturea are on Charcoal Eucalyptus Mint and No Scent Oatmeal, Goat Milk, & Honey.